Miami didn’t start the season as a team many took seriously as a potential national title contender. But when they whipped Notre Dame late in the season, they quickly became a fan favorite. Wisconsin was also not taken seriously as a contender despite finishing the regular season undefeated. Neither made it, of course. 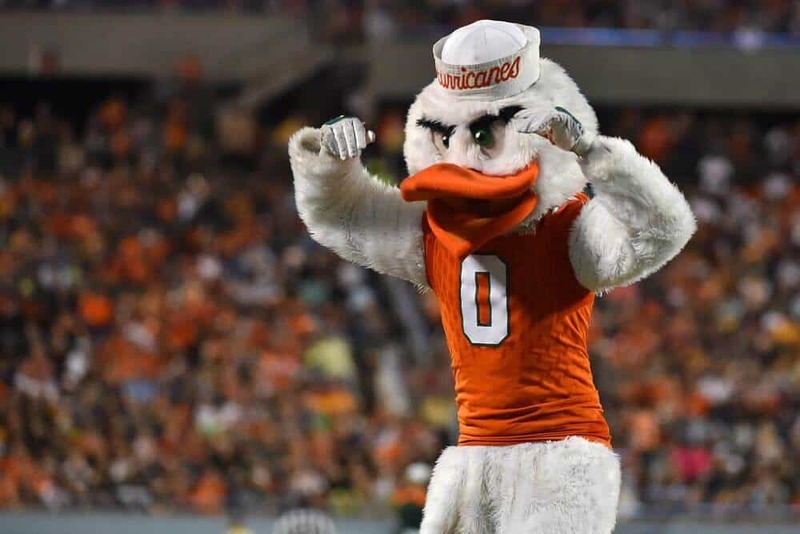 Miami nearly lost to Virginia but did lose to Pitt and Clemson in the ACC Championship game. Wisconsin’s lone loss, to Ohio State in the Big Ten Championship, was enough to do their chances in. So, instead of playing for a national title, Miami and Wisconsin will be playing for glory and a trophy full of oranges at the Orange Bowl. On paper, it looks like this one is going to be a low scoring contest. Both relied on their defenses to lead the team to victory this season, and both defenses were happy to oblige. The Badgers defense only allowed two teams to score 20+ points all season. Someone’s defense is going to have to give come Saturday night. Since neither has a particularly potent offense, it is hard to say whose defense is more likely to give. But someone’s defense must do just that. So– Who’s going to win? The Miami Hurricanes are an interesting team. On paper, they don’t appear to be overly impressive. Their quarterback, Malik Rossier, barely completes half of his passes (54.8 percent). Their offense is not bad, but it certainly isn’t good either. They don’t excel at running the ball (No. 71; 159.7 yards/game). Their passing game is just okay (No. 51; 245.5 yards/game). But they are pretty decent at the one thing that matters—scoring points (29.5 points/game: No. 55). However, their scoring prowess has been significantly aided by their defense. The Hurricanes have a good, but not great, unit overall (No. 38 in yards allowed; 359.8 yards/game allowed). But it is what they excel at that makes the difference—turnovers. They are second in the nation in turnover margin and enter the game with 30 turnovers (tied for third) this season. Wisconsin doesn’t have much to fear in Miami’s offense. They are tough against the run (No. 1; 92.3 yards/game allowed) and pass (No. 4; 160.6 yards/game allowed). They certainly don’t allow many points either (No. 3; 13.2 points/game allowed). As long as the defense plays at its best, they should have no problem shutting the Hurricanes offense down. What Wisconsin will have to worry about is their quarterback. Alex Hornibrook is a decent passer (61.6 completion percentage), but he throws way too many interceptions (15). 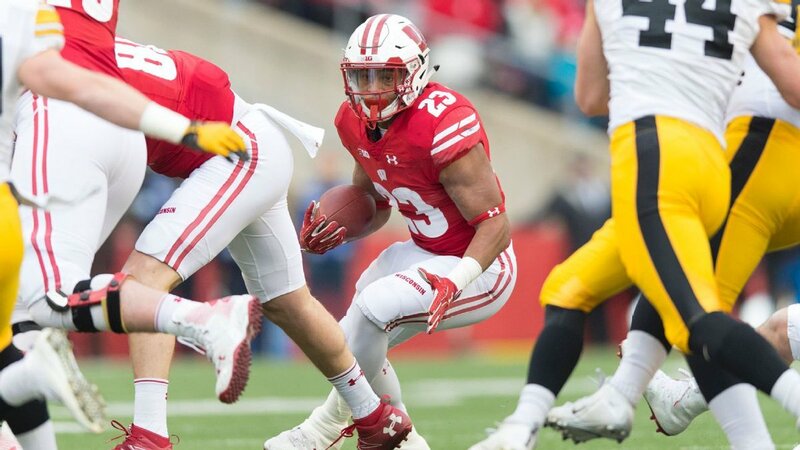 But the Badgers may just lean on running back Jonathan Taylor to minimize the odds Hornibrook throws a pick. As a team, they’ve only lost eight fumbles. So, it may be safer to run as much as they can. Miami’s defense will need to give the offense a short field if they are going to have a chance to win. The good thing is, they seem to excel at doing just that. However, don’t count on them to force enough turnovers against Wisconsin to make enough of an impact. Expect Wisconsin to hit Miami with a healthy dose of Jonathon Taylor with Hornibrook making enough safe throws to keep the defense honest. The Badgers will not score a ton, but they will not need to against the Hurricanes. They will, however, have no problem covering the 4.5-point spread. Don’t be shocked if this one gets a little ugly before it’s over.